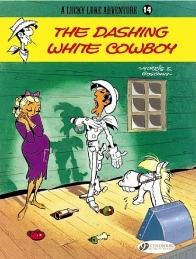 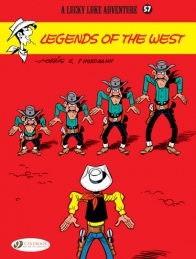 THE ADVENTURES OF THE WORLD’S GREATEST COWBOY The comic strip character who can shoot faster than his own shadow... 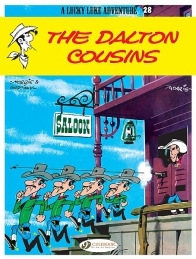 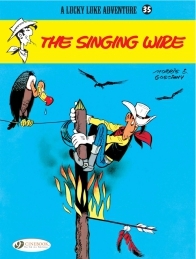 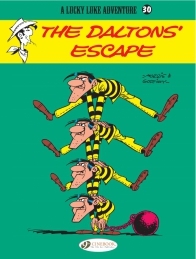 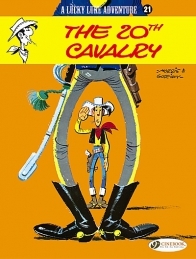 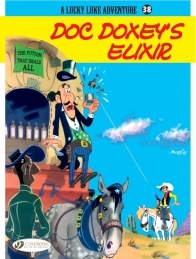 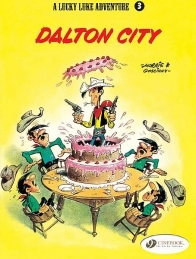 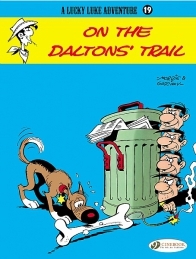 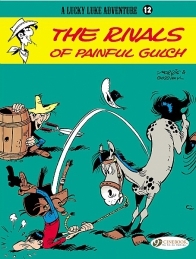 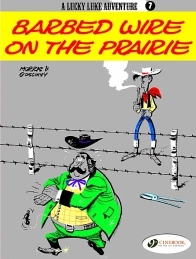 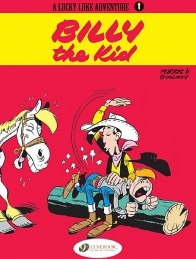 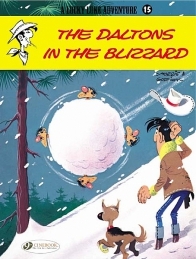 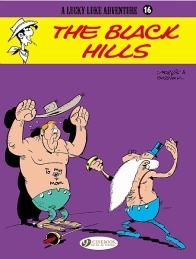 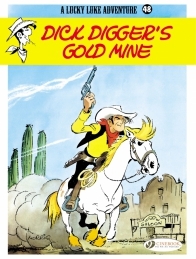 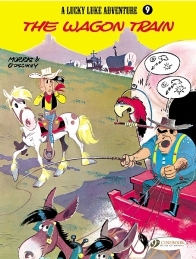 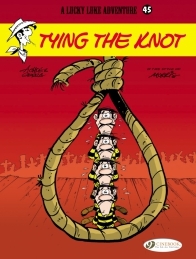 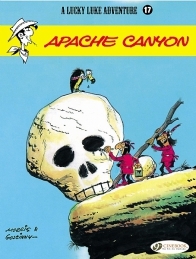 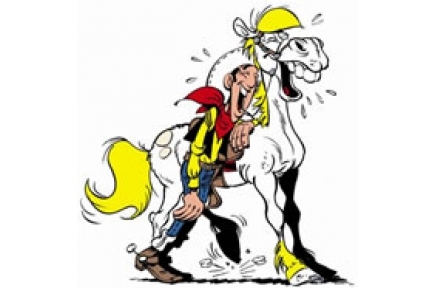 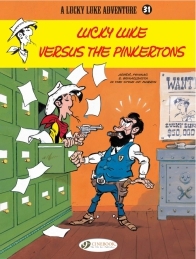 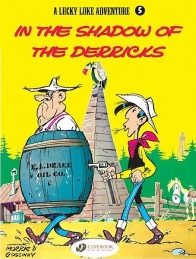 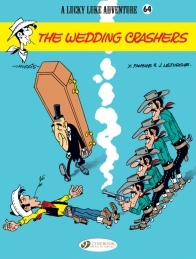 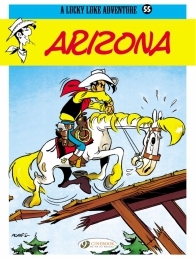 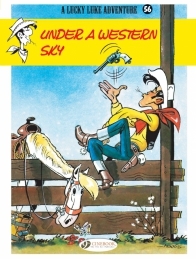 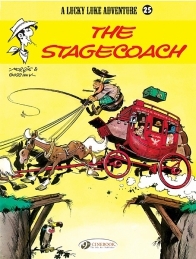 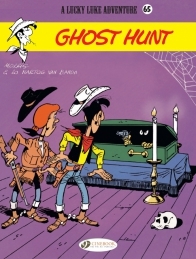 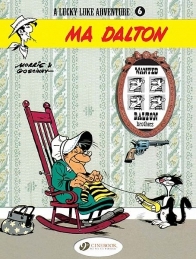 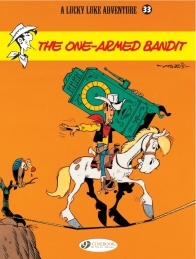 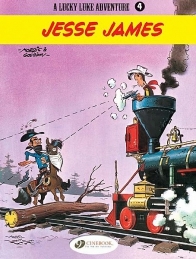 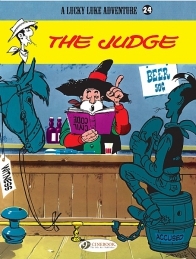 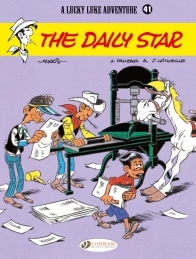 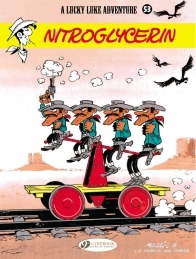 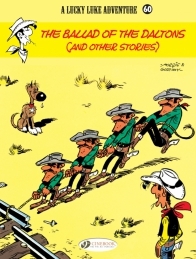 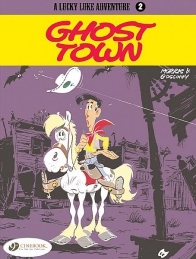 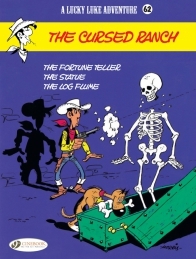 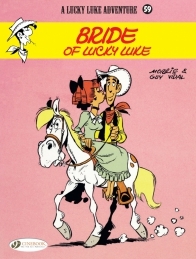 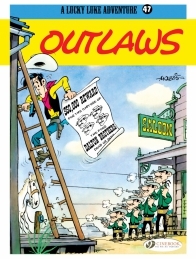 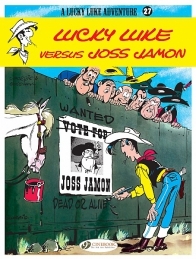 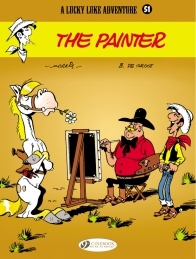 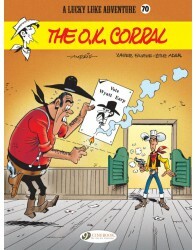 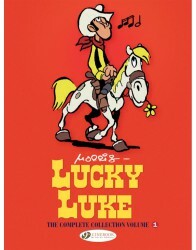 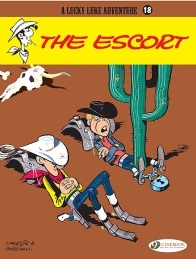 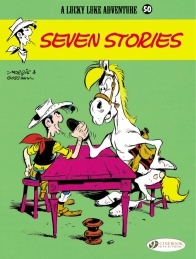 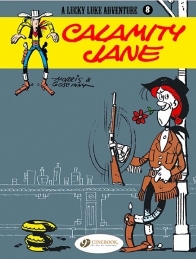 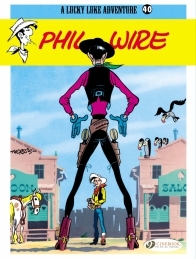 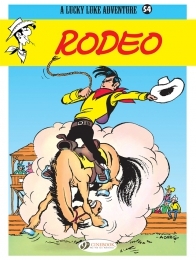 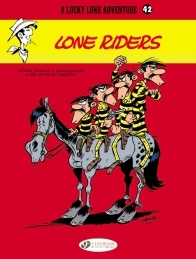 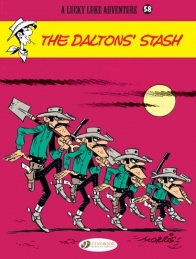 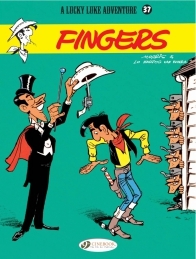 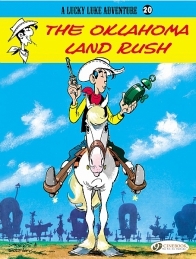 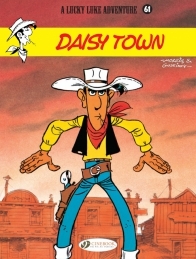 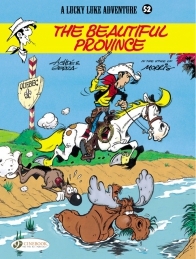 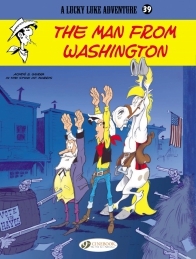 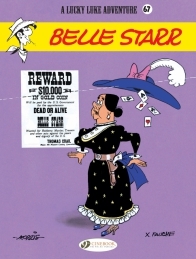 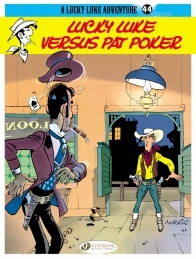 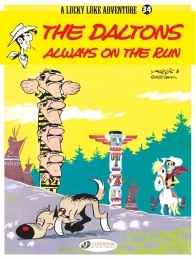 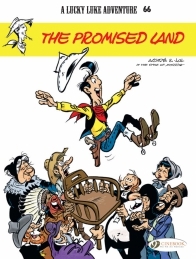 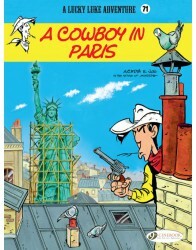 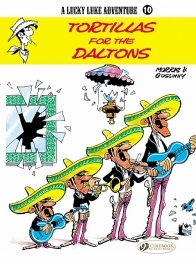 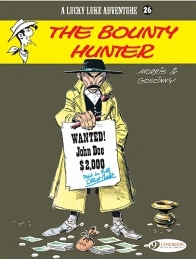 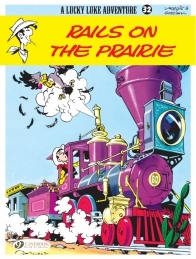 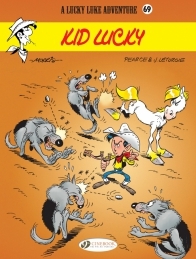 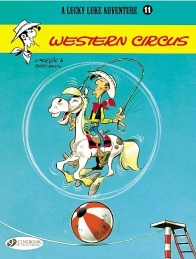 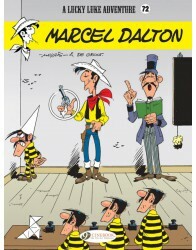 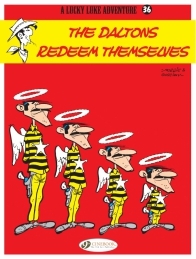 The character of Lucky Luke became a myth thanks to Morris (his creator) and Goscinny. 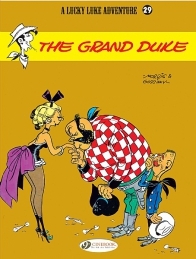 These two giants of the 9th art collaborated with passion for more than 20 years until the death of the famous scriptwriter. 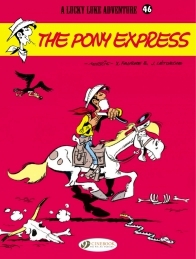 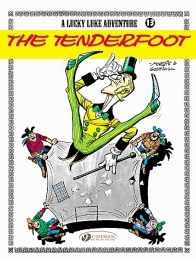 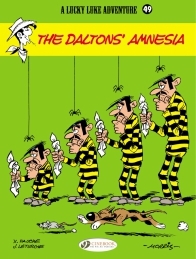 Goscinny is the author of the well-known Astérix, which he launched with Uderzo. 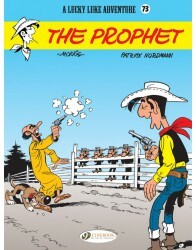 He also co-authored Iznogoud with Tabary. 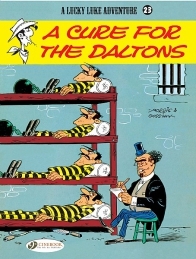 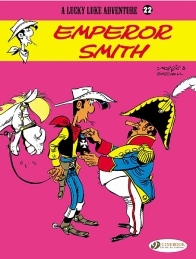 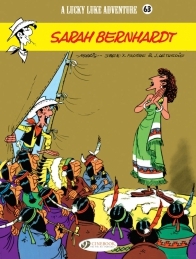 In 1992, Morris received the “Grand Prix Spécial 20ème Anniversaire” from the international comics show at Angoulême, and in 1998, the French Minister of Culture decorated him with the rank of “Officier des Arts et des Lettres”. 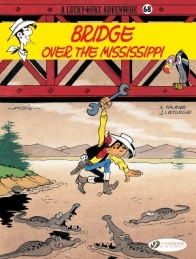 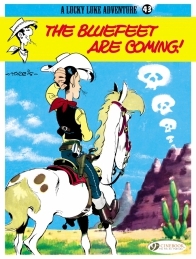 Lucky Luke 43 - The Bluefeet are Coming!